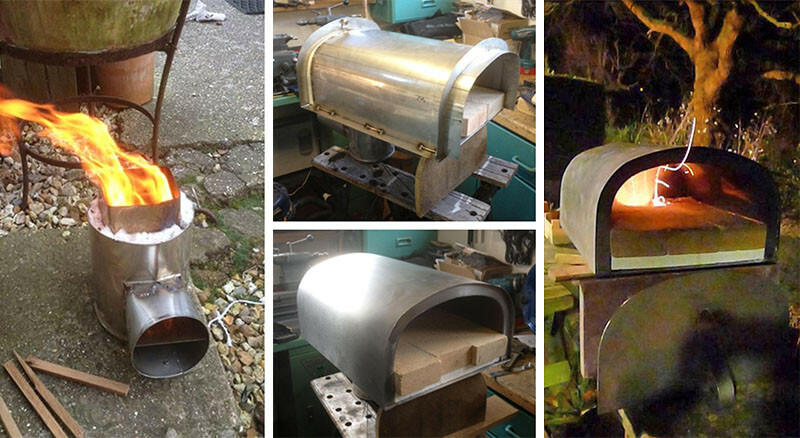 In 2012, Tom Gozney wanted to create an oven that would make it easier to cook wood fired food at home or on the road. 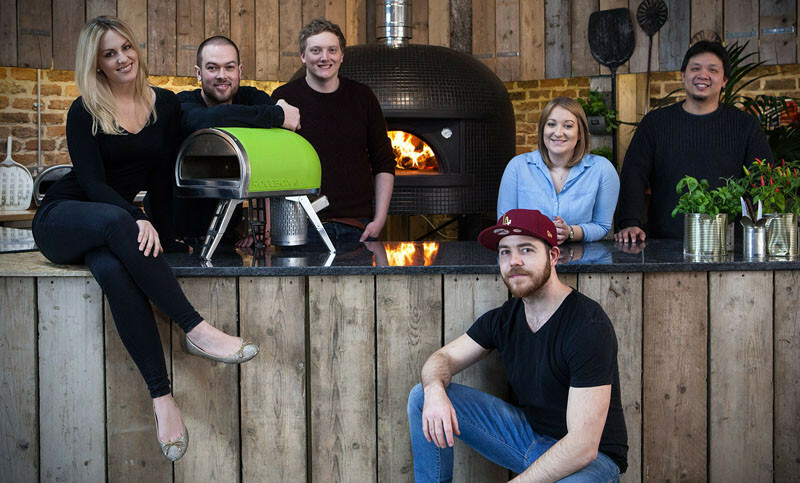 Since then, Tom has worked with a team of people, who have designed and brought to life the Roccbox, a portable stone bake pizza oven. There were a few different prototypes made, before the design was finalized. 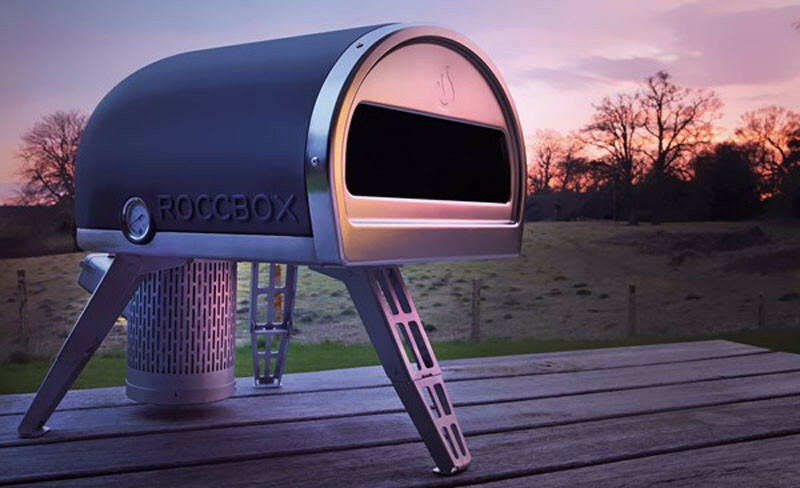 Using either gas or wood, the Roccbox can reach up to 930°F (500°C) in as little as 15 minutes. This sort of temperature can cook a pizza in just 90 seconds. 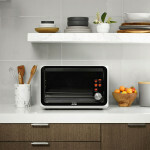 In this animation you can see how the design of the oven facilitates the movement of heat. 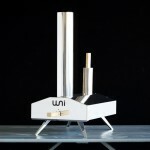 The finished product has a high heat silicone cover, and comes with everything you need, including both the wood and gas burners, so you get to choose the type of cooking fire you want. 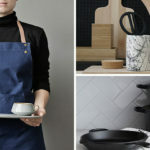 Inside, there is a Cordierite stone floor, that absorbs any moisture while cooking directly on the stone. Below, you can see how the flames don’t come out the front of the oven. 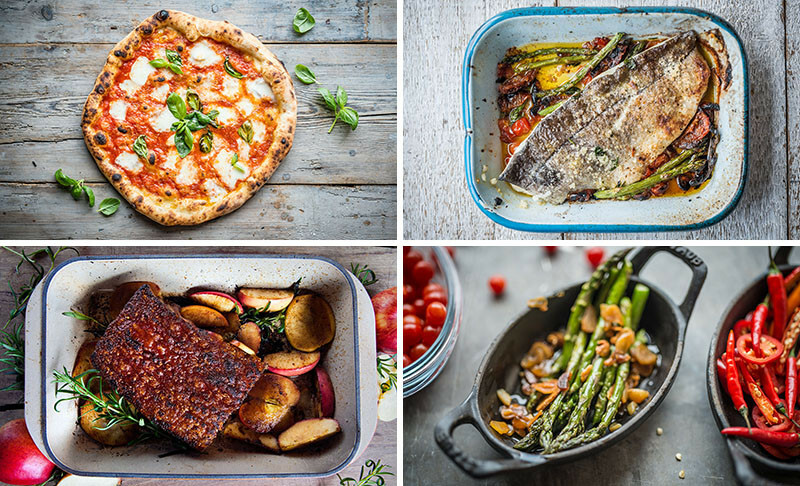 Here’s some examples of the things you can cook in the oven. 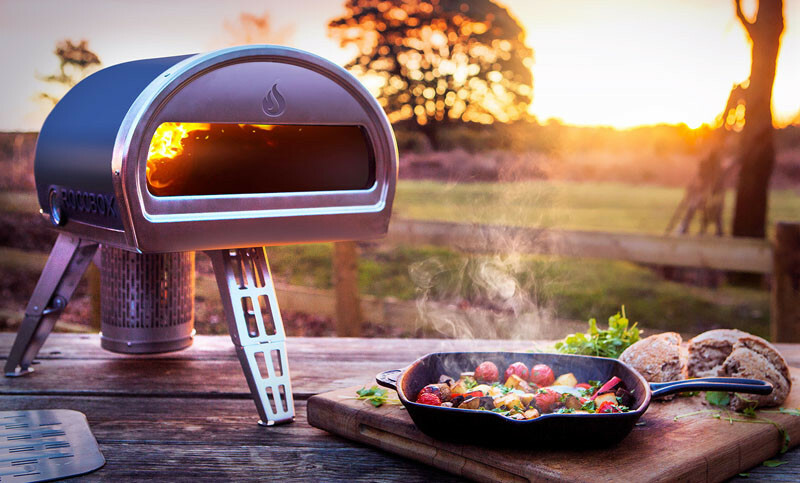 You can learn more about the Roccbox in the video below, or via their Indiegogo campaign, here.